I don’t have any excuse different than anyone else. You all know the drill… 11 more days. 11.more.days. I can finally take a few moments to catch my breath. Open house is over. It was Thursday. It went very well. Hallelujah! This 3-day weekend was absolute bliss! I planned to finish my DVD’s for the kiddos and their families this weekend, BUT I have had a least one kid absent everyday for the past month and a half! Seriously. So I haven’t been able to get a few of the special pictures I had planned. I have my fingers crossed that EVERYONE will be there this week. I’m super excited to share my newest pack with you! I’m finishing up the last of district assessments. After that, my plans are a little light. This activity is going to fit in perfectly! Throughout the year we throw lots of phonic rules into the schema of our firsties… seeing all that knowledge pour out at one time is not only satisfying to us as teachers, but amazes the kiddos little minds. I’ve always had my kiddos sit down and scratch out on scrap paper all of the phonic rules they’ve learned and samples of words that fit each one. Now they will be able to do it in a super cute, fun craftivity. The unit includes all of the black lines for the cutie smarty pants owl and a 21 page book where students can share the phonic rules schema. 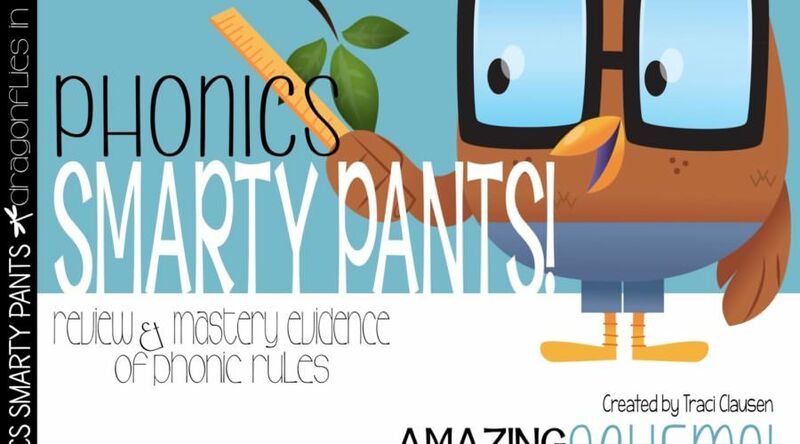 Phonics Smarty Pants is available in both of my stores. Find this and other End of Year Activities in my store! Are you done with the 13-14 school year? This school year has definitely been the fastest yet! LOVE this idea Traci! It's just BRILLIANT! I am not done this year yet…20 more days to go! Hope you have a great remainder of the year with your kiddos! 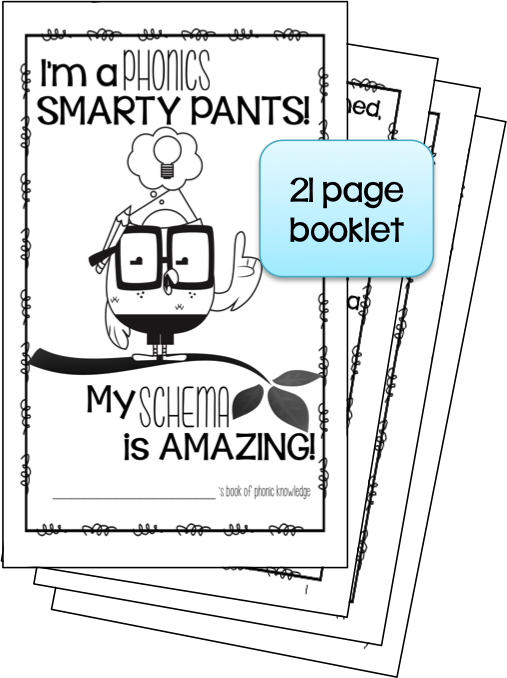 Your Smarty Pants pack looks great. Enjoy your last few days, Traci! You can do it Traci!! 11 more days!! 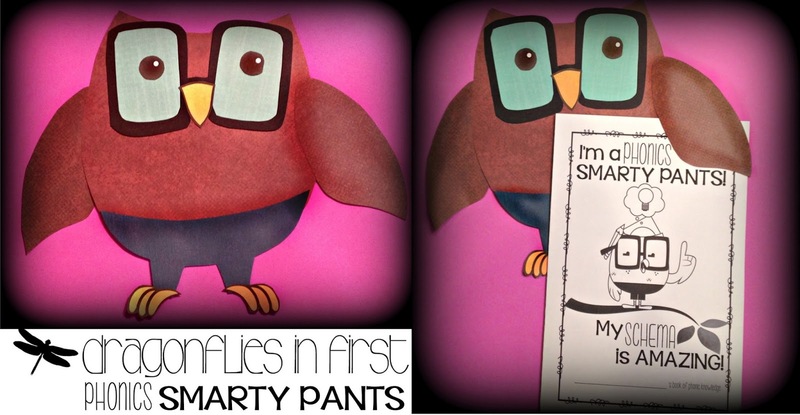 I am just loving that adorable Phonics Smarty Pant Owl!! Too cute, my friend!! What a great idea! I love it and would love to HAVE it! Hang in there…it's almost over! This is great! Enjoy reading about all the activities you do in your class. These activities all look like a good wrap up – or even for my summer school program. I have 13 more kid days plus 2 teacher days left – coming fast! That book looks adorable! What a great idea! We have 13 more days!!!!!!!!!!! We love your Smarty Pants-wow, that sounds a bit weird 😉 But we love you too! Enjoy these final days! Cute unit! Great post…thanks for sharing! I will have to look into that book! I am having a “Tour My Blog” linky party…stop by and link up! It is a great way for bloggers and their viewers to learn about your blog! I would love for you to join me!